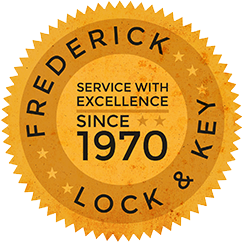 Frederick Lock & Key Inc. of Altoona, PA carries a wide selection of locksmith products at our store located at 1022 6th Ave. We have over 120,000 different keys in stock, as well as safes, vaults, and locks. 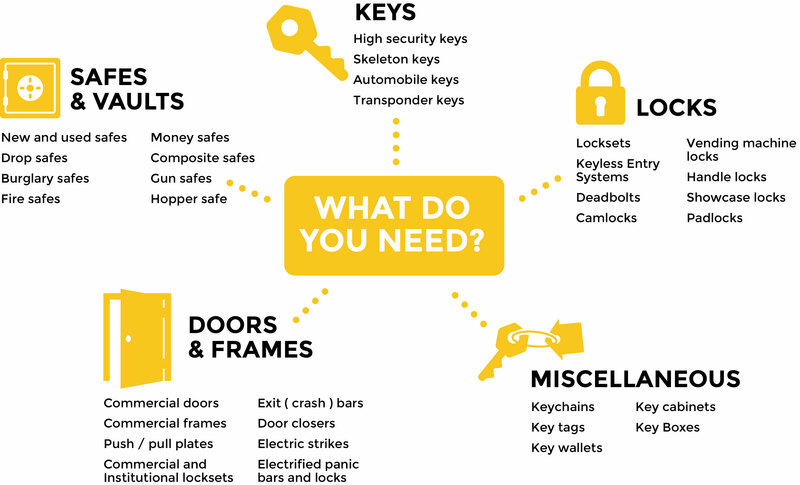 We have the right lock and key products for you whether you're an automotive, residential, commercial, or institutional customer. For any security hardware related questions, give us a call at 814-943-3057.